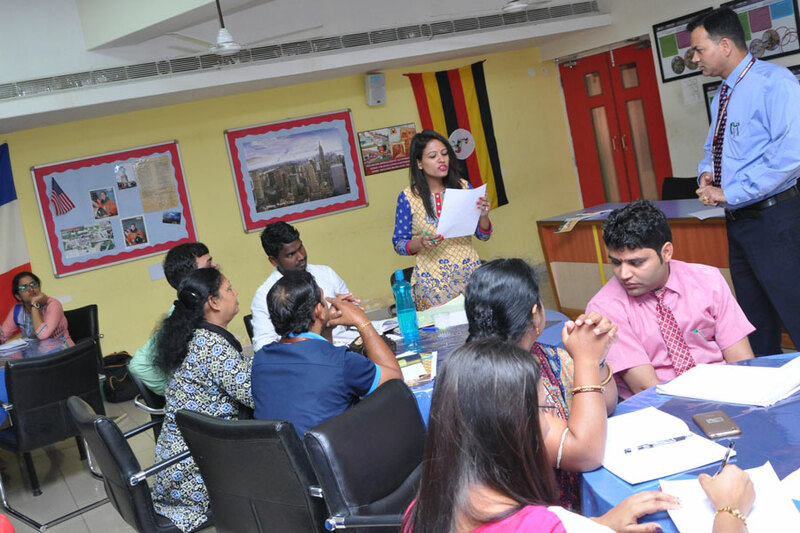 A fifteen day orientation program is being held for the teachers of SIRS to deal in various aspects of a child’s growth, classroom management, life skill, values, lesson plan, syllabus breakup and many others. A child never thinks about big problems but may get terrified at very small ones, like report cards, bullying, their physical appearance, loneliness and lots more. 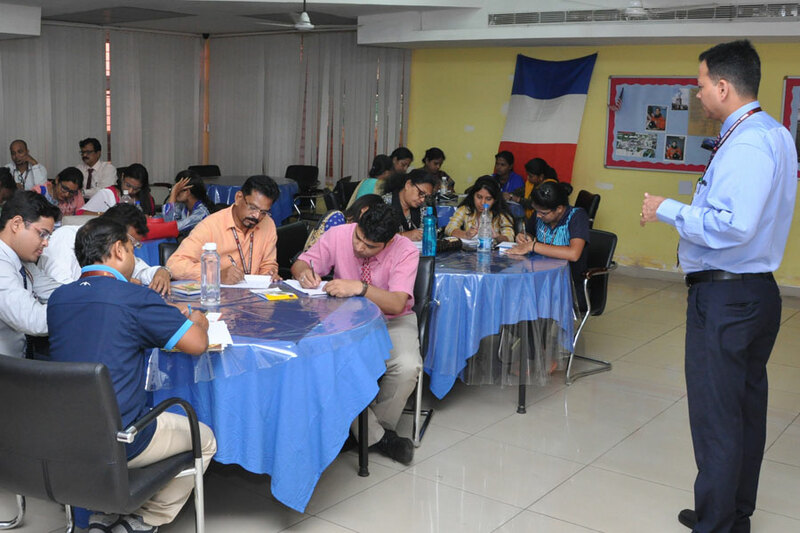 To tackle such outbursts and mental stress in children, on the first day of the session, the various levels of child development and their behavioral pattern and the aspects of child Psychology of Erik Erikson was discussed by the Headmaster. He briefly explained the five different stages of child’s growth like Trust vs Mistrust, Initiative vs Guilt, Adolescence and others. It was a great learning experience for all the teachers.